We have further increased our datacenter locations to Bangalore, India. This is the 12th Server location we have added to WPOven. This will be the perfect location for our Indian sub-continent users. 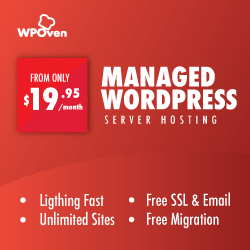 To learn more about how to create a new server Managed WordPress hosting server with WPOven Click Here !